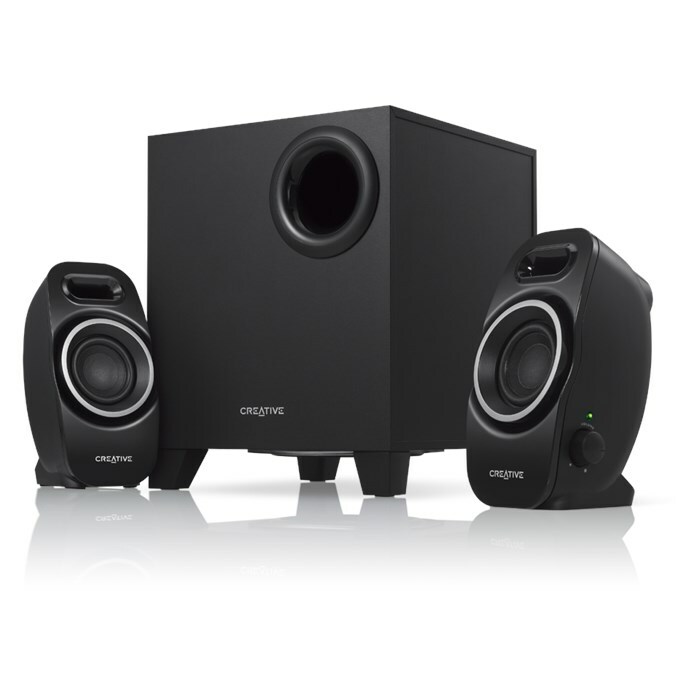 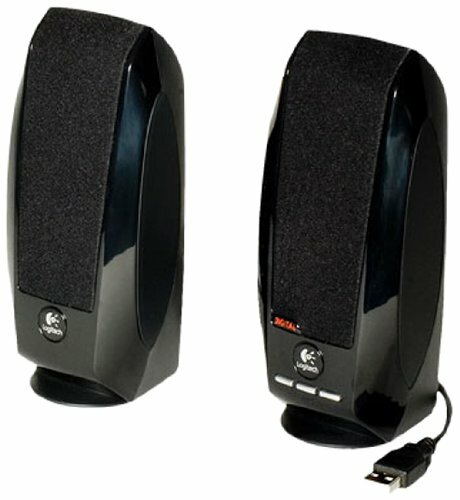 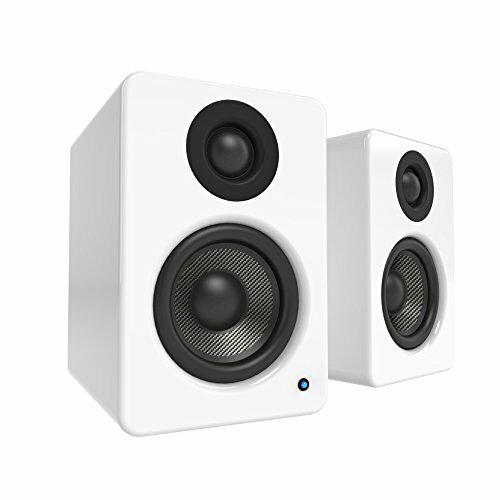 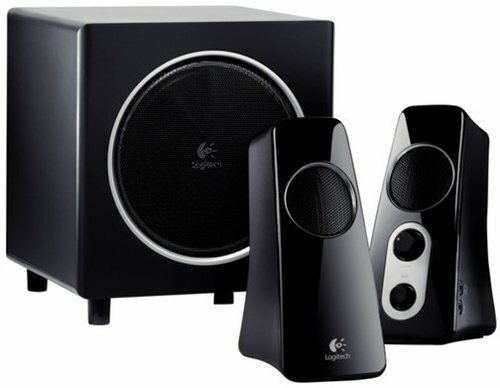 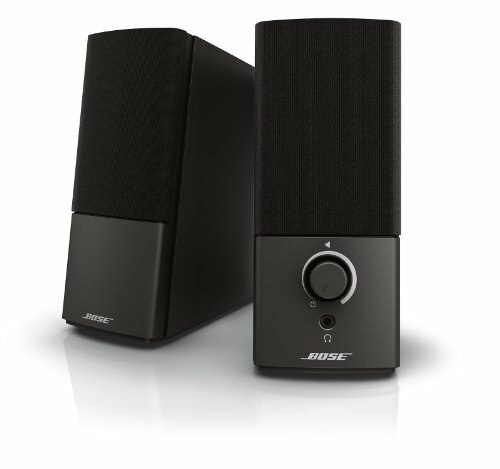 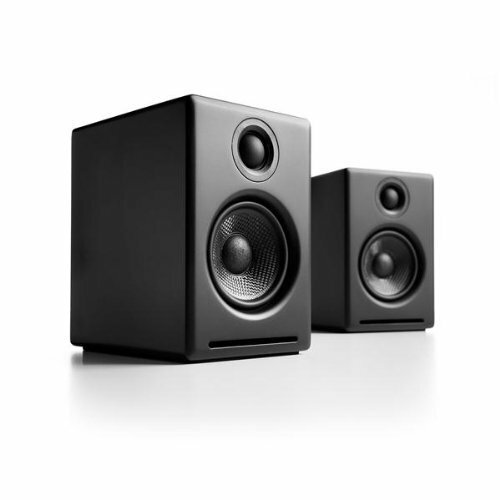 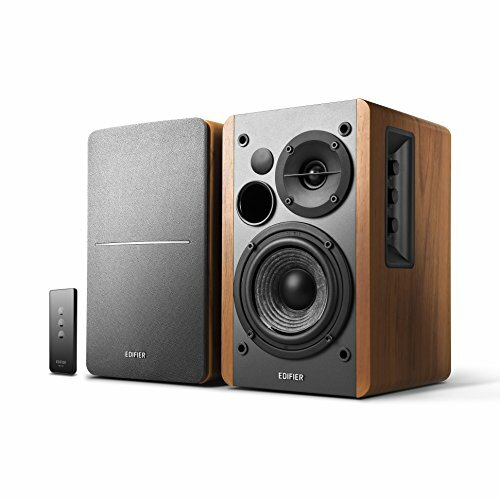 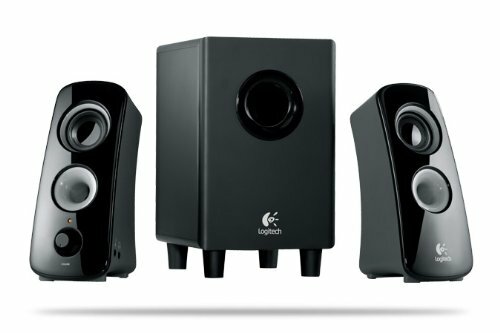 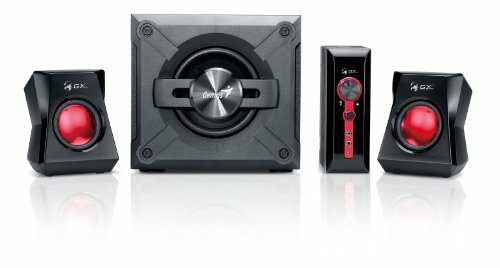 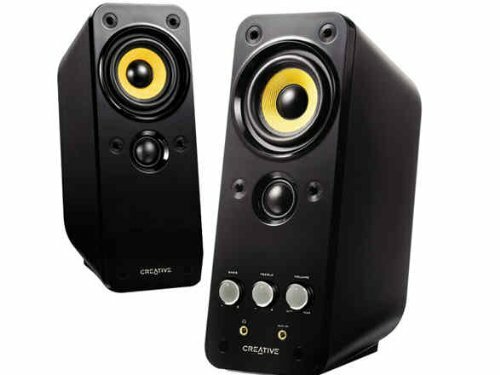 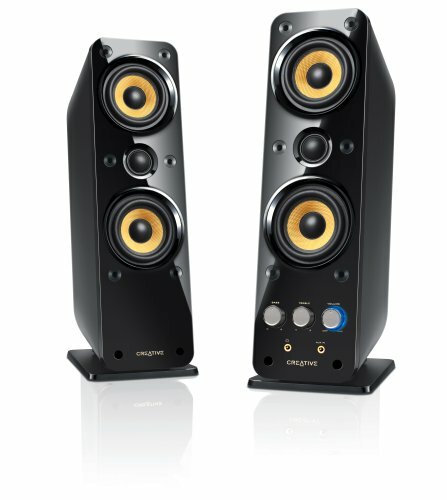 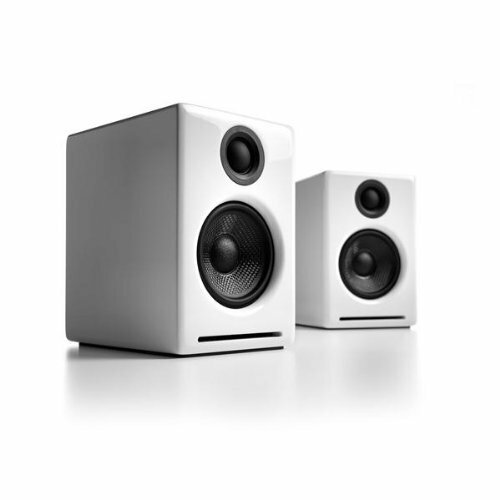 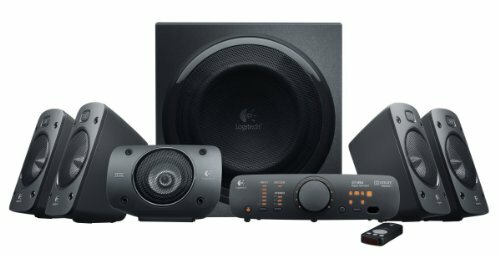 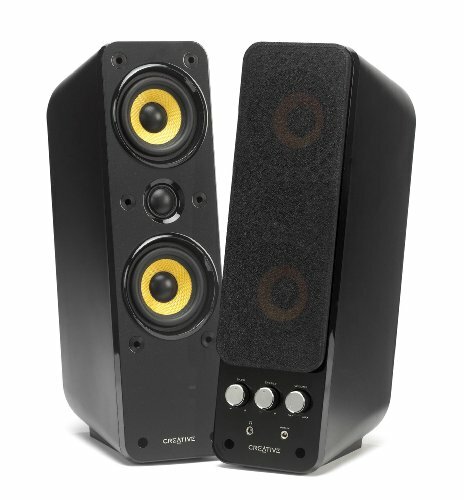 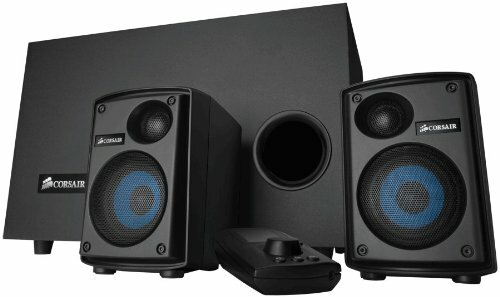 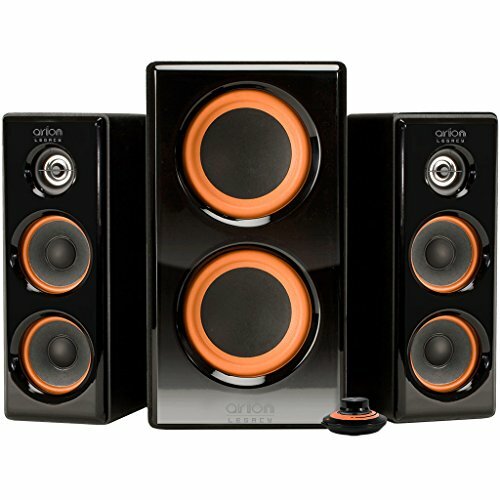 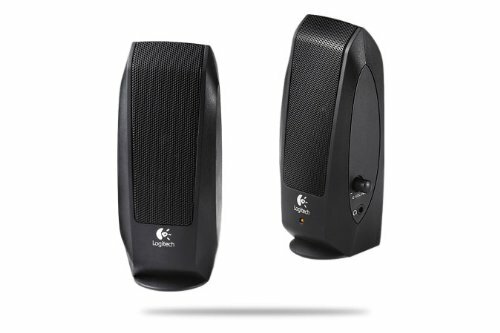 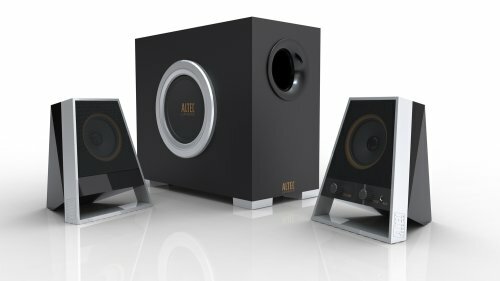 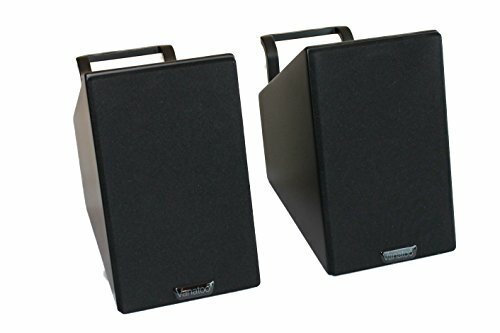 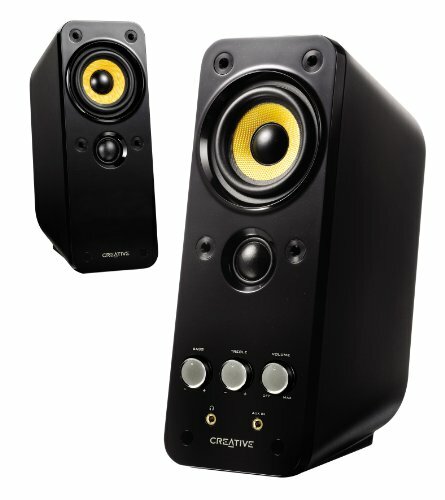 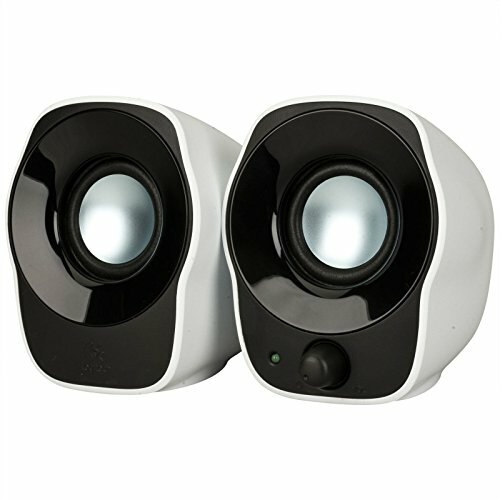 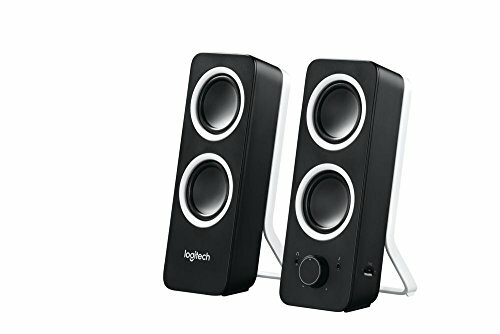 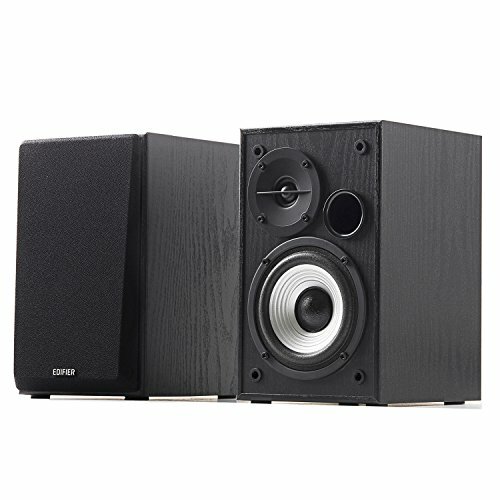 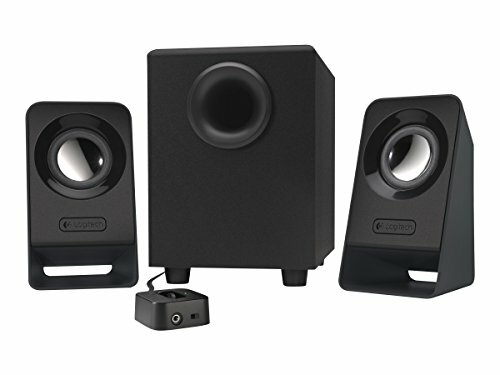 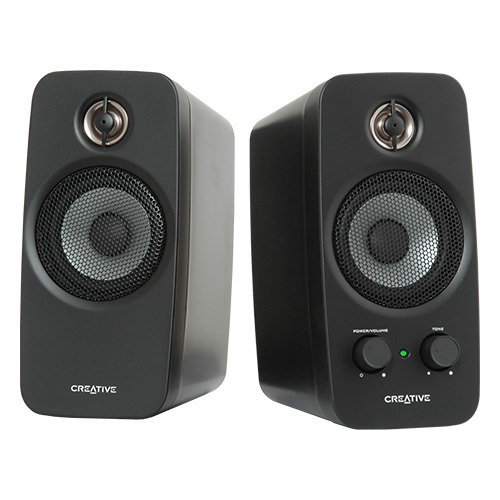 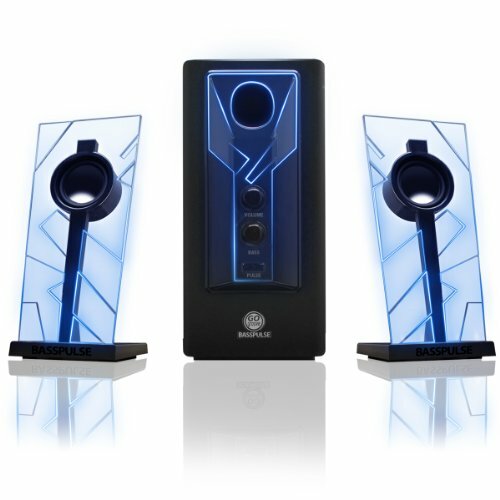 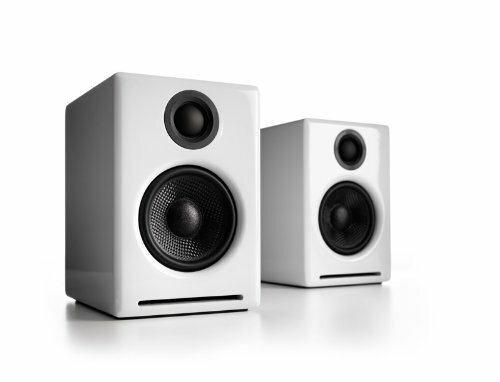 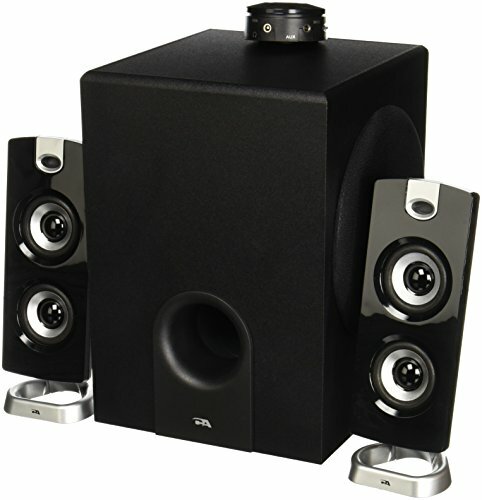 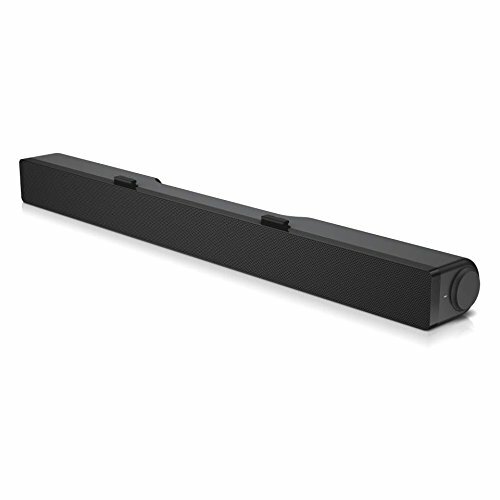 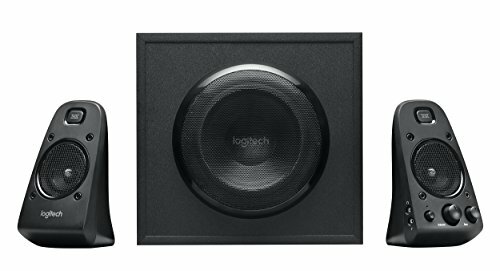 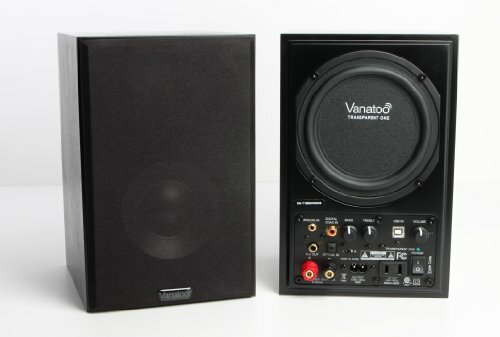 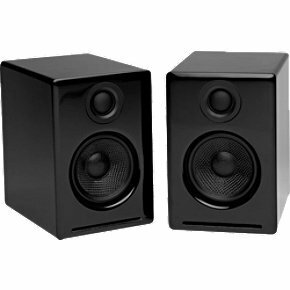 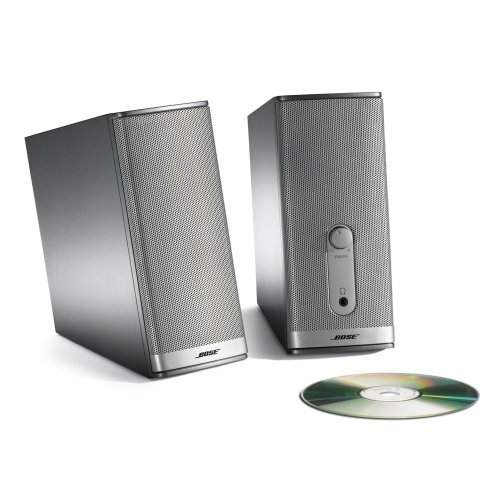 What are reddit's favorite computer speakers? 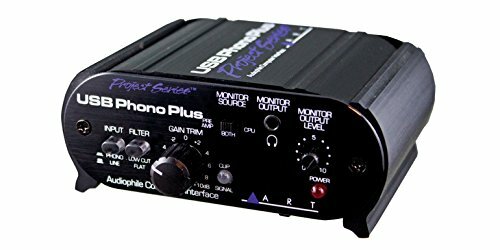 Not affiliated with Reddit. 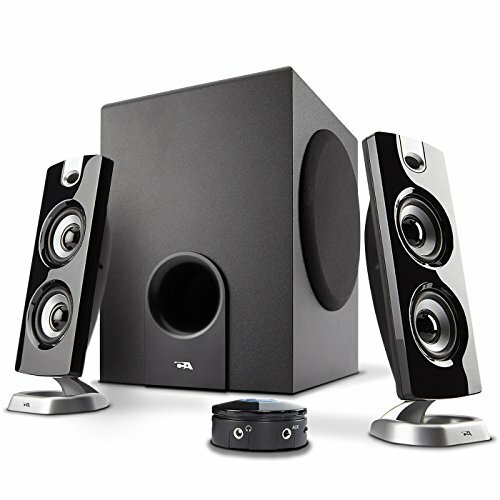 As an Amazon Associate we earn from qualifying purchases.